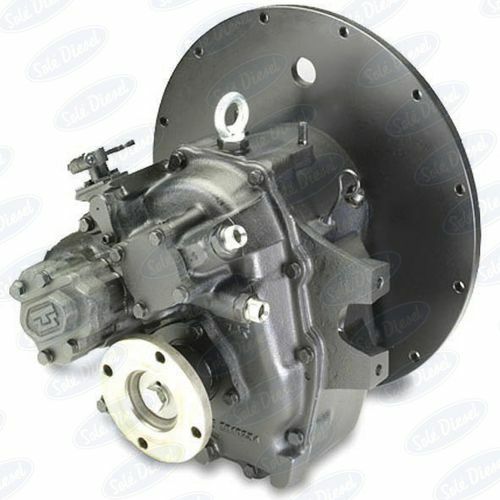 The TM 93A marine transmission is equipped with hydraulically activated multiple disk clutches. The clutches and gears have been designed to transmit full power, with the same transmission ratio in forward gear and in reverse. The 8º angle of depression of the output shaft makes it possible to correctly install the marine engine-transmission set on planning or semi-displacement hulls.